yaguar29 had the most liked content! 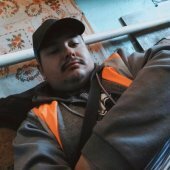 yaguar29 replied to SpliterSplit's topic in Сделай сам. Skyrim LE/SE's Разработка мода "Primal"